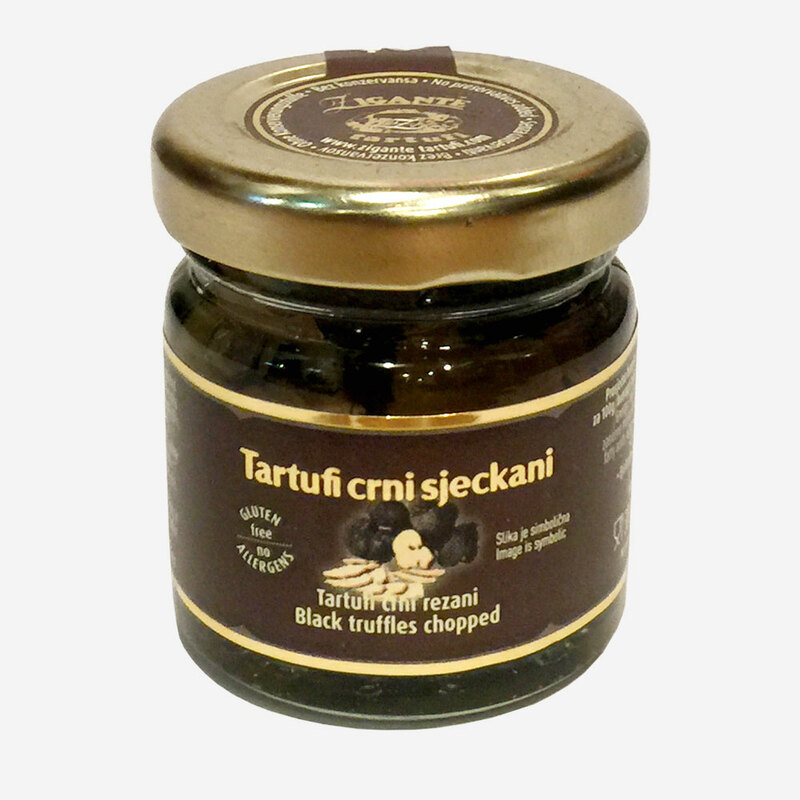 Truffles are found in Istria, one of the most truffle rich regions in Europe and the world. 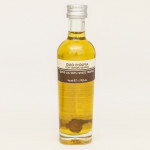 The presence of a truffle shaving in the oil makes it very strong; only a very small quantity needs to be used. Bestseller at our Borough Market deli! 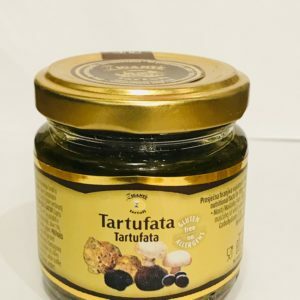 Delicious added to sea food risotto and pasta, tomato soup, pizza, eggs Benedict or scrambled eggs, with steak and asparagus. 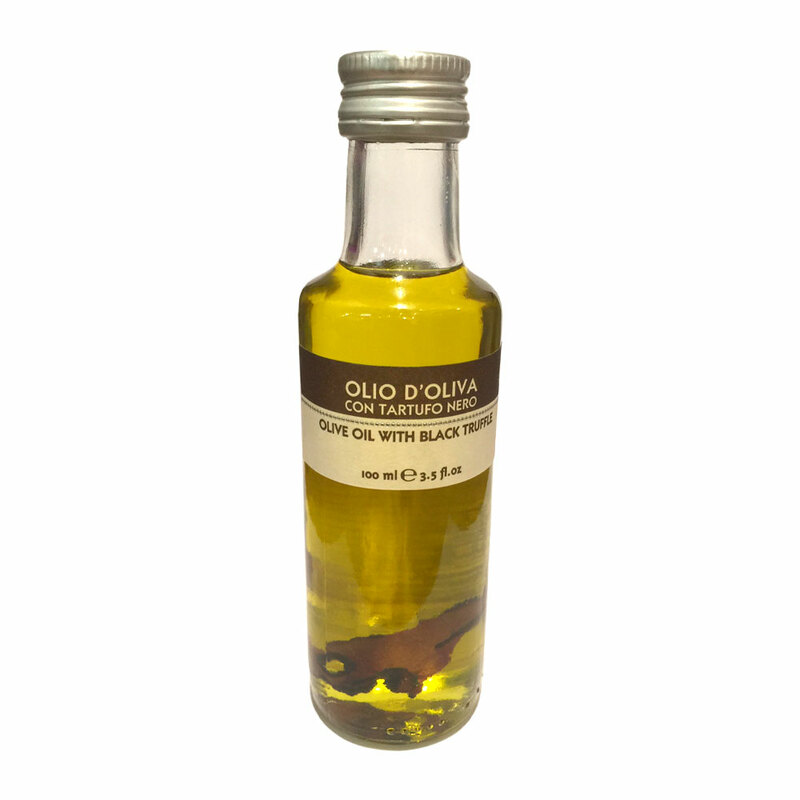 Ingredients: extra virgin olive oil, black truffle shaving.